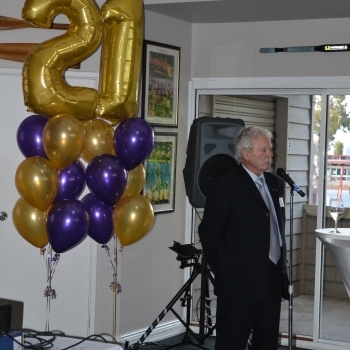 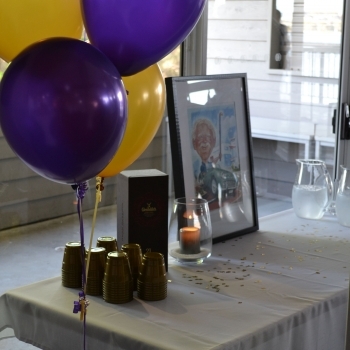 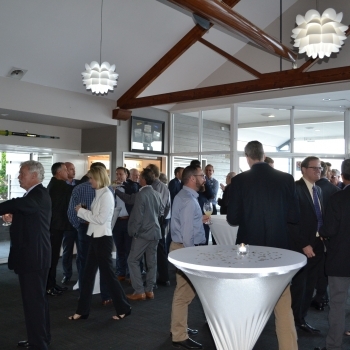 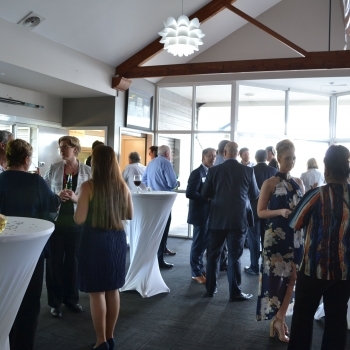 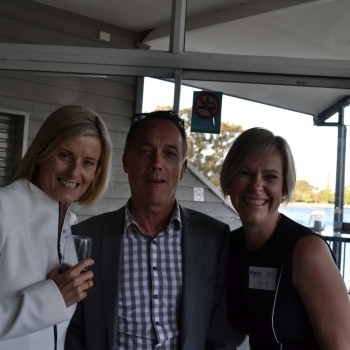 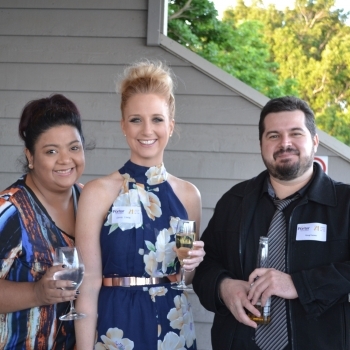 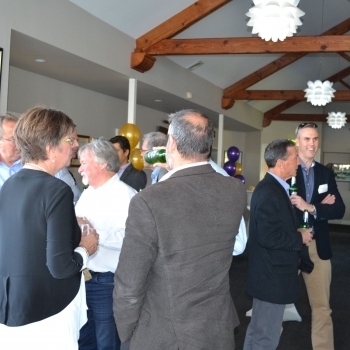 A fabulous evening was had by all at the Swan River Rowing Club on Thursday 10 November where we celebrated a significant milestone, our 21st year in business in Western Australia. 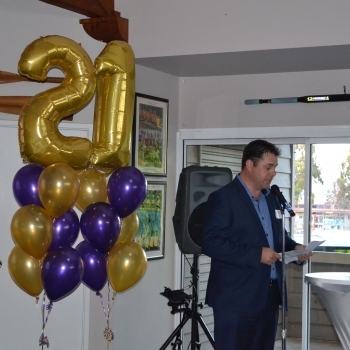 Both David and Pam Porter together created and built the business over the past two decades and the event was therefore not only a celebration of those 21 years, but also a celebration of all their hard work in getting the business to where it is today. 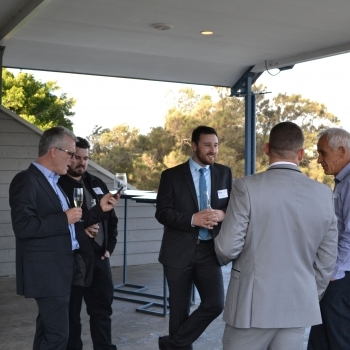 In attendance were a mix of Clients, some who have been with us from the beginning in 1995 as David Porter Consulting along with new Clients and other industry colleagues from various authorities and organisations that we work with during the course of our projects. 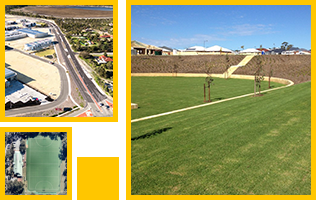 Thanks was also extended to the entire PCE team who ensure that we will continue to be the consultant of choice through the personal delivery of highly effective civil and traffic engineering services in WA.